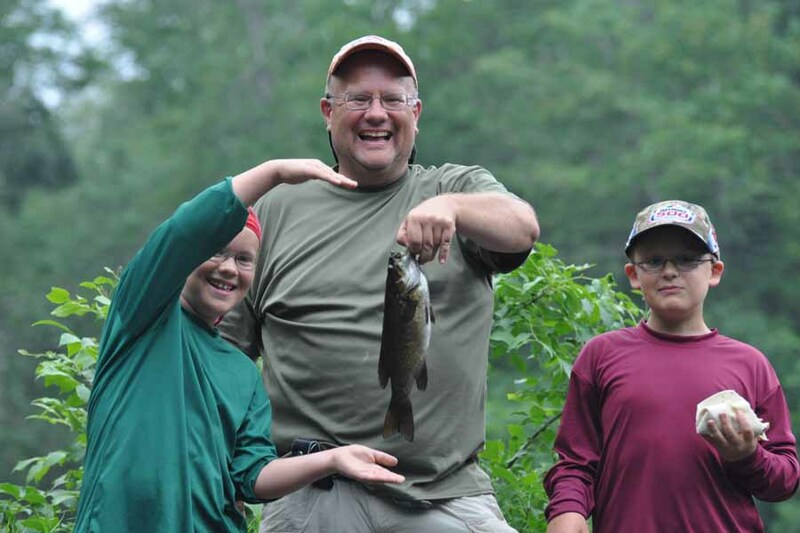 The Boundary Waters provides world-class freshwater fishing opportunities. Prepare for the excitement of a fish on your line! 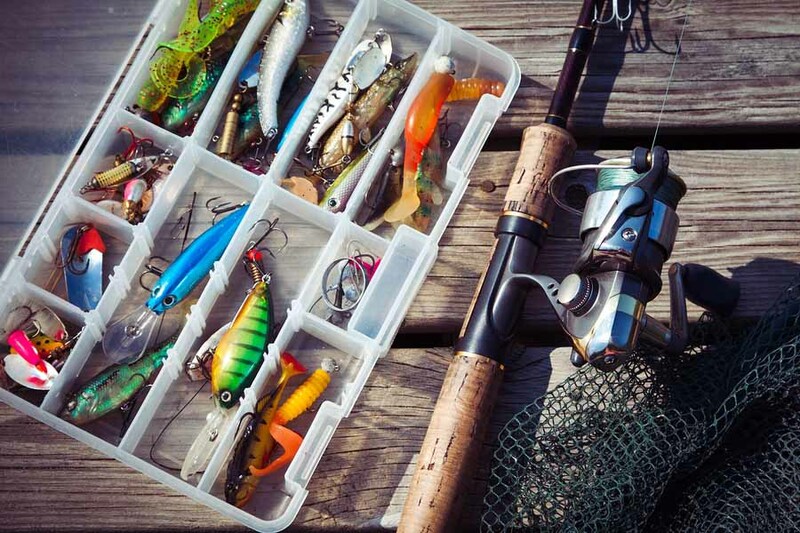 Learn what fishing licenses you need and where to get them. 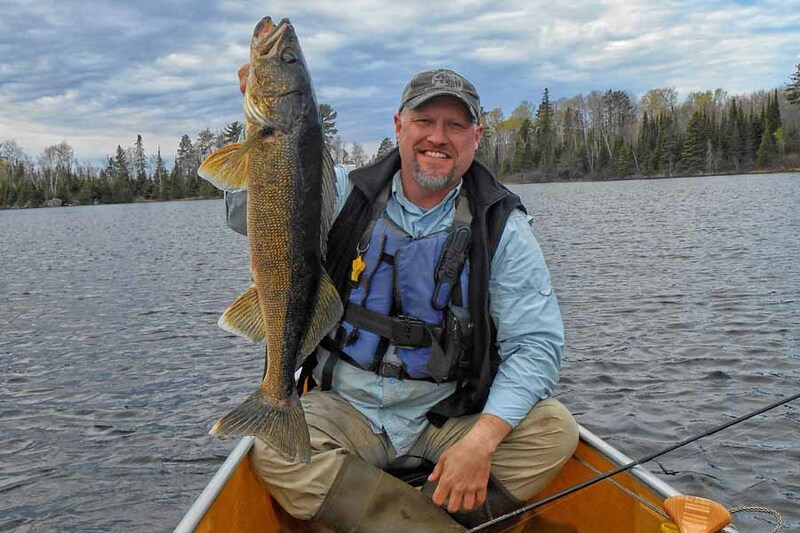 Let our experience help with tackle selection for your BWCAW trip. We've been fishing the Boundary Waters for years.